Our Club began in August of 1989. 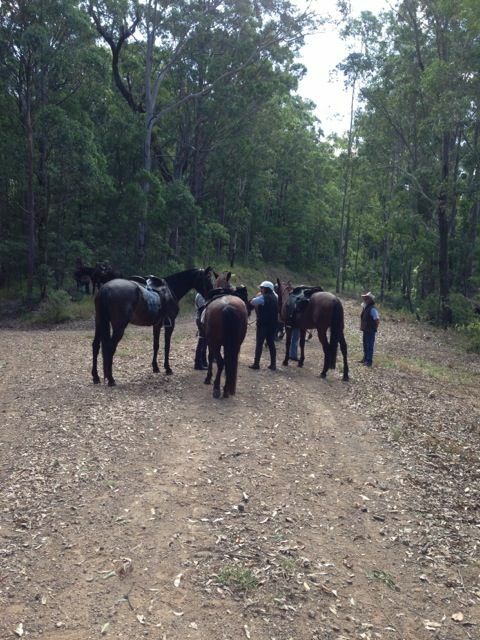 Members have been enjoying monthly rides , we meet on the 3rd or 4th Sunday, depending on ride event.Our rides are held around the Central Coast, Hunter Valley and Bulahdelah which is a camp over and a pleasant weekend twice a year. Our Club began in August of 1989, Members have been enjoying monthly rides . Different locations around the central coast and hunter valley and bulahdelah which is a camp over and a pleasant weekend twice a year.